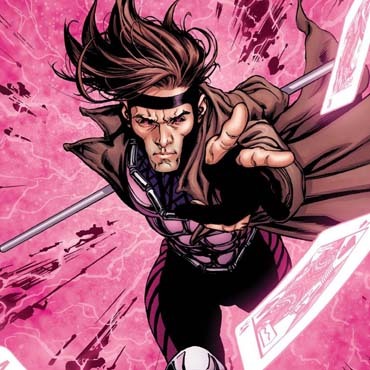 Don, Al, Dallas and Rook are joined by their pal Dave to discuss comics! Specifically Rook’s new pile of comics (including the Walking Dead). 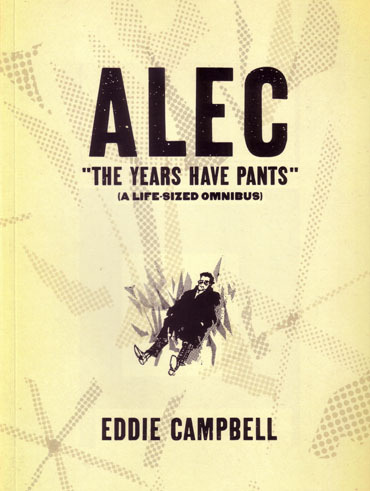 Dallas reviews Eddie Campbell’s autobiography ALEC and we touch on Miracleman once again. 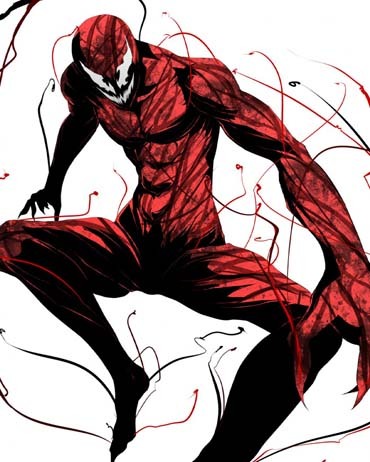 Rook’s son Chris drops by and poses the question: who are your favorite comic book heroes and villains? 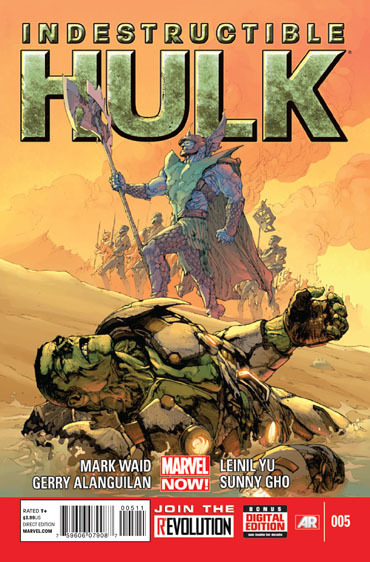 Indestructible Hulk Has Five More Issues To Keep Rook As A Reader. Have Rook Reading For The Long Haul. 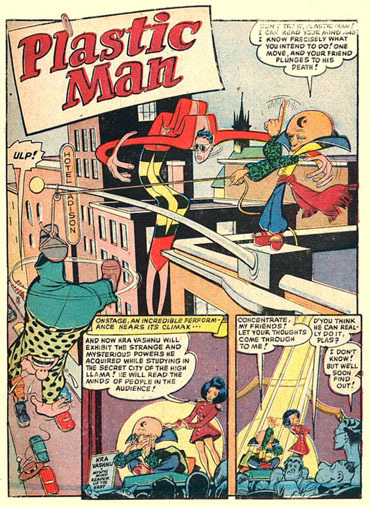 He Also Mentioned Zatara And Zatanna. 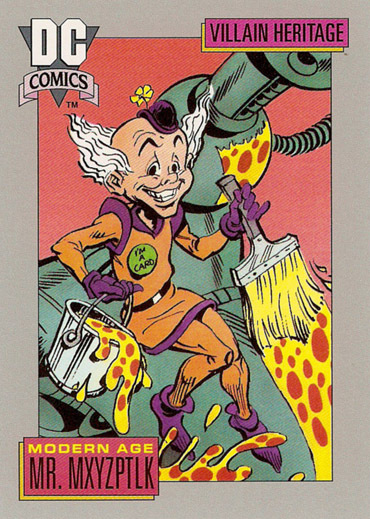 But Mr. Mxyzptlk Comes In At Number 1. 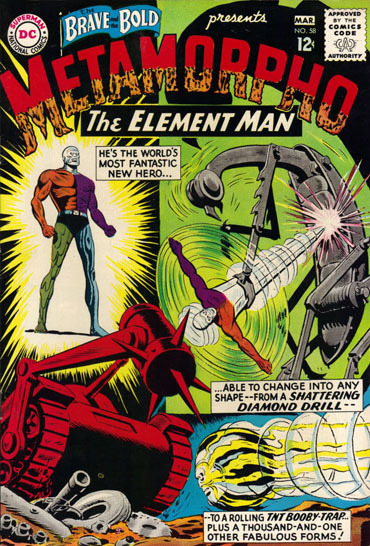 Al Listed Metamorpho As His Favorite Superhero. That Must Be Why He Brings The Character Up So Many Times. 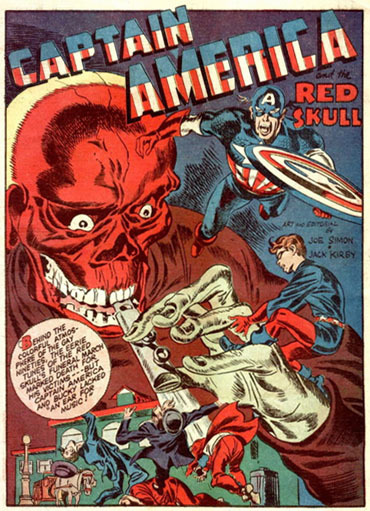 Even If He Was Nothing But Trouble, Red Skull Topped The List As Al’s Favorite Villain. 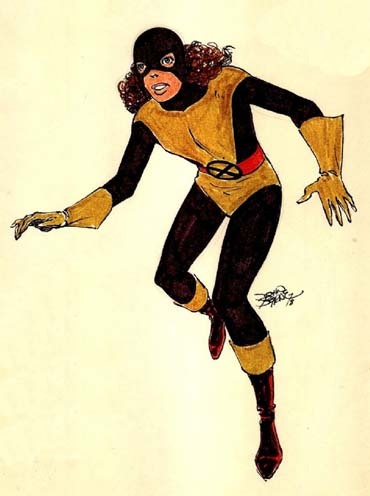 No One Was Surprised When Dallas Named Kitty Pryde As His Favorite Hero. Yet She Was Dallas’ Choice As Favorite Villain. 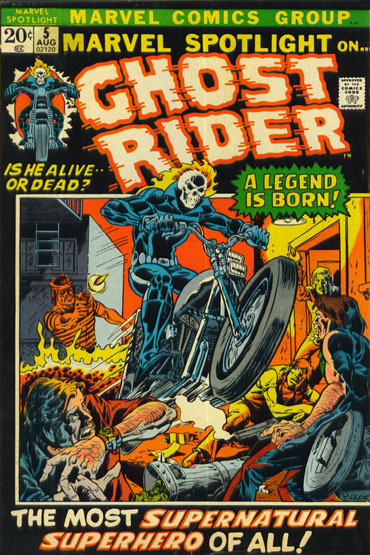 Ghost Rider Is Rook’s Favorite Superhero, Which Was Shocking To No One. 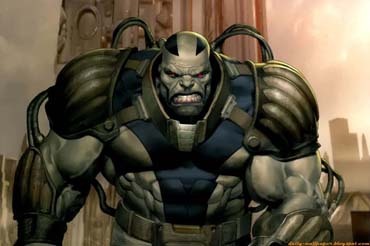 And Rook Chose Apocalypse As His Favorite Bad Guy. 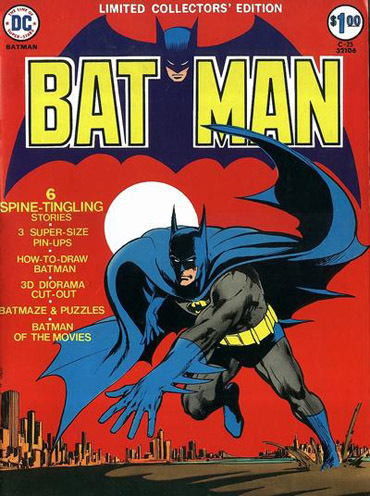 Batman Topped Don’s List As Favorite. 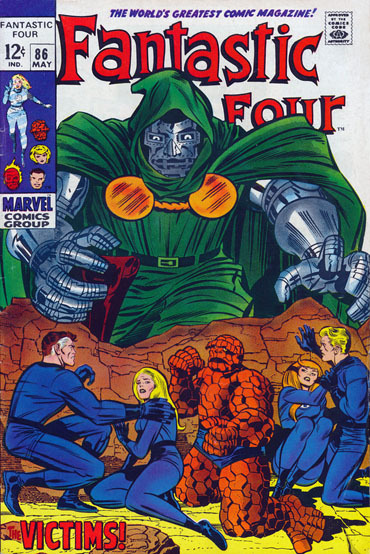 In Don’s Opinion, Doctor Doom Is The Greatest Villain. 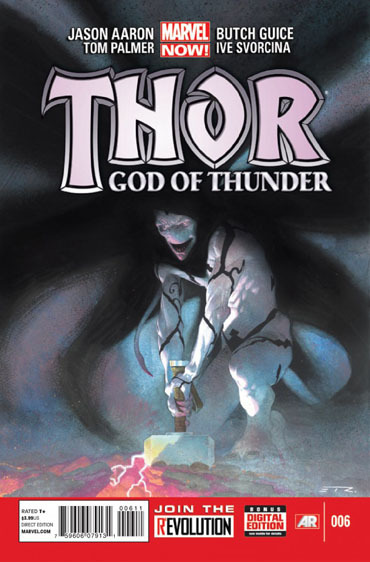 Who Started Out A Bad Guy From What We’re Told. I Think We Need To Keep An Eye On This Kid. And If You’re Curious, Here Is The X-Men Arcade Game That Was Discussed. Even If You Don’t Have Any Quarters, You Can Watch Someone Else Play. 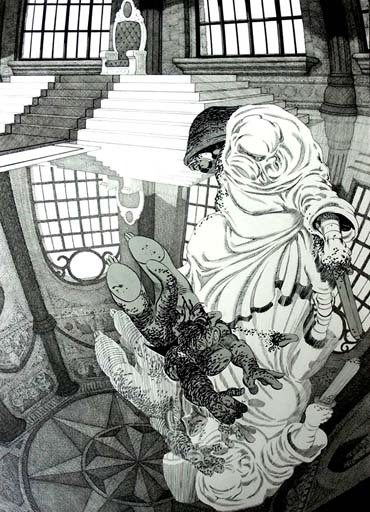 This entry was posted in Uncategorized and tagged Eddie Campbell's ALEC And Favorite Comic Book Heroes And Villains, Two Dimension Comic Book Podcast by twodimensionpodcast. Bookmark the permalink.